Time is money. It’s that simple. And for businesses in general, let alone Hartford County, there is never enough time. So, you decide to make it an all day meeting to save travel time, and you also want to include lunch, to again save some time, but now you are adding meal planning to your agenda. Or maybe, your best friend is having her first baby, or it’s a retirement party. The last thing you want to do is all that cooking, and quite honestly, most people are thinking the same thing. This is where Vito’s by the Park, located at 26 Trumbull Street, Hartford, becomes your “easy button“. Just pick up the phone and call. We can help. 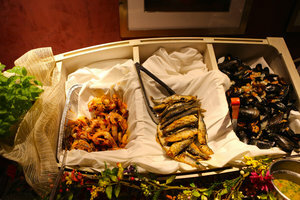 Regardless the size of your meeting or event, we can cater it for you. Just take a look at this! 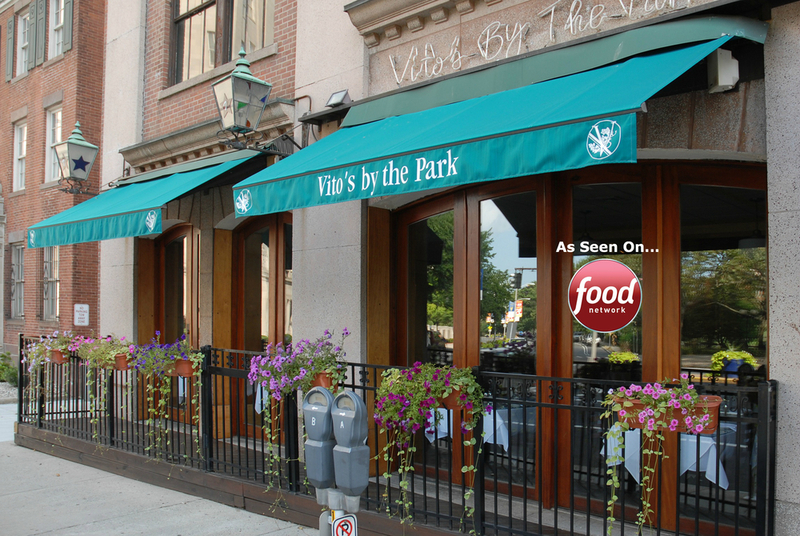 If you want to take it a step further, Vito’s by the Park can host your events, meetings and parties as well! All you have to do is show up! We can provide private dining for 10 or 200. Just get in contact with us by using the following link!